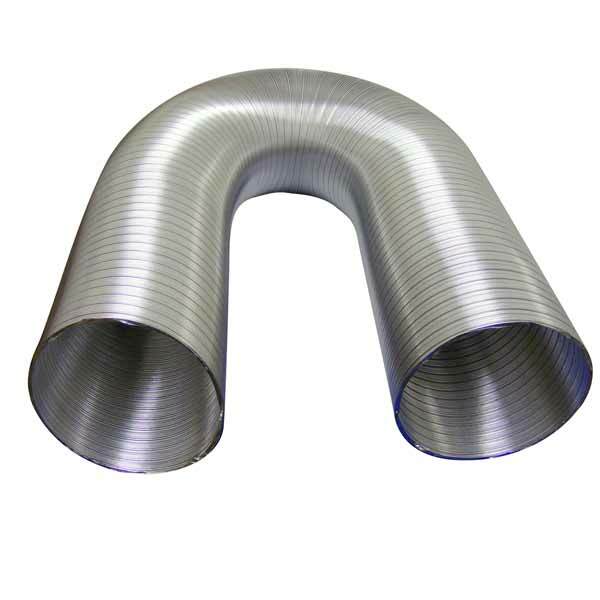 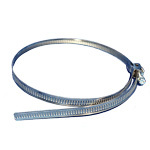 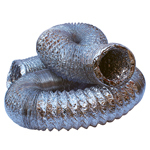 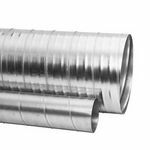 Our range of commerical semi-rigid hoses are flexible an can be bent into shape by hand, and are perfect for runs that require a firm and yet flexible hose. 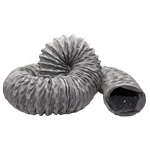 Our semi-rigid duct naturally retains its corrugation form and is resistant to ?sagging? 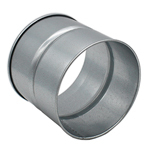 when extended. 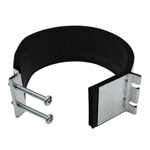 Can be compressed, extended or formed into bends or offsets with no reduction in area.